The first Glen & Tyler book. Glen & Tyler's fourth adventure. 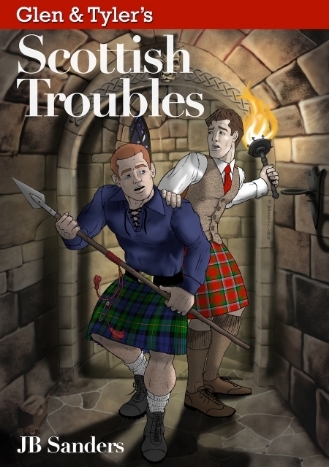 The second Glen & Tyler book. Glen & Tyler's fifth adventure. Glen & Tyler's adventures in audiobook form! The third book in the series, Glen & Tyler's Paris Double-cross, was a Finalist in the Rainbow Awards for best Gay Mystery/Thriller.